Free Shipping Included! 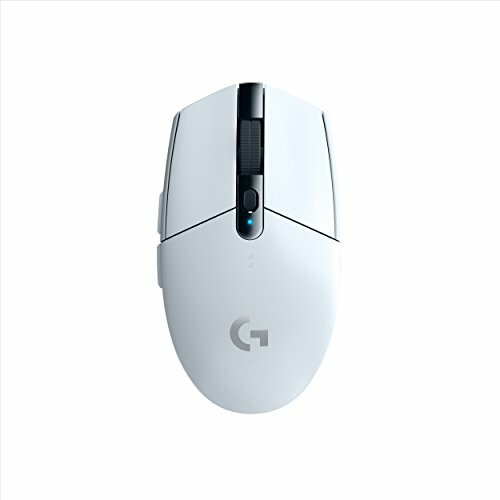 Logitech G305 Lightspeed Wireless Gaming Mouse, White by Logitech at Pacs BG. MPN: 910-005289. Hurry! Limited time offer. Offer valid only while supplies last. Play advanced without wires or limits. Logitech G305 LIGHTSPEED is a wireless gaming mouse designed for high-performance in your favorite PC games.